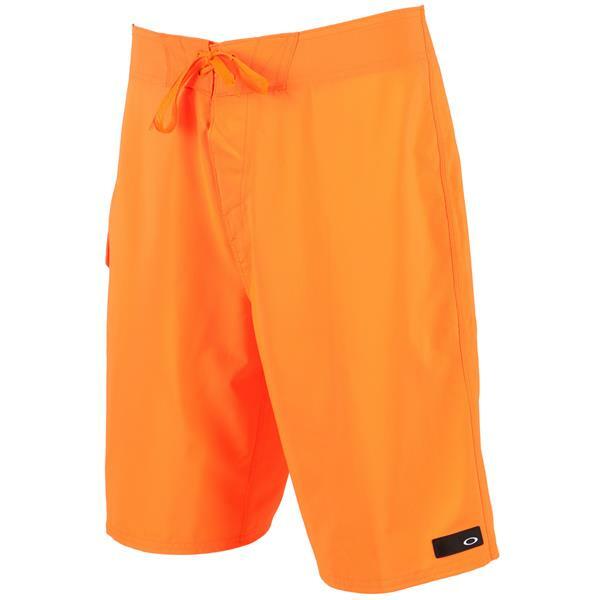 Designed to keep you dry and comfortable, the Kana Boardshorts 21" Shorts are made with quick-drying fabric with mechanical stretch. An adjustable drawcord provides a personalized fit. 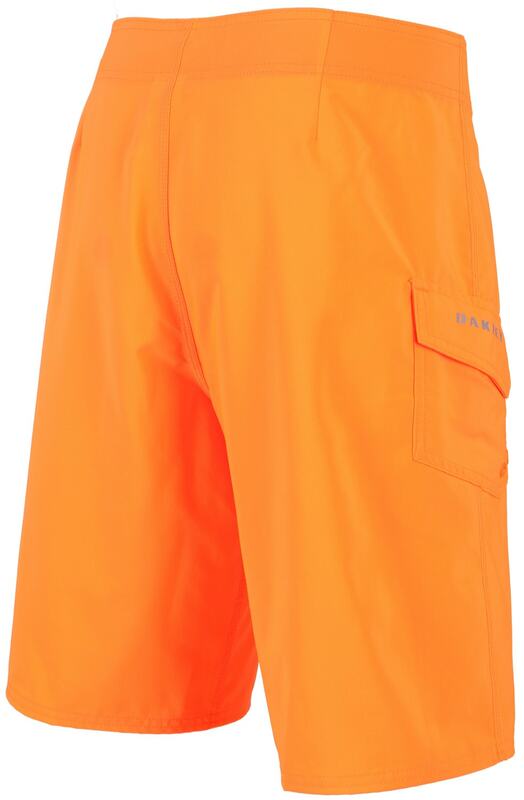 Reflective Oakley print stretches across the pocket of these board shorts for visibility in low light, while an ellipse logo adds a premium look. 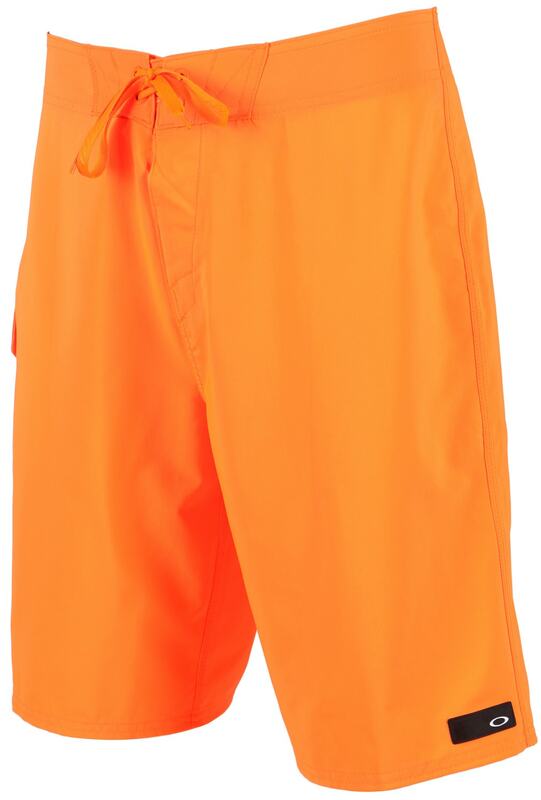 These shorts make a simple statement, that screams summer vibes.